The Midwest Play Therapy Institute (MPTI) is an affordable, accessible, approved Association for Play Therapy CE provider sponsored by The Counseling Source to provide educational opportunities to mental health therapists interested in learning about play therapy and those working toward their Registered Play Therapist Credential. 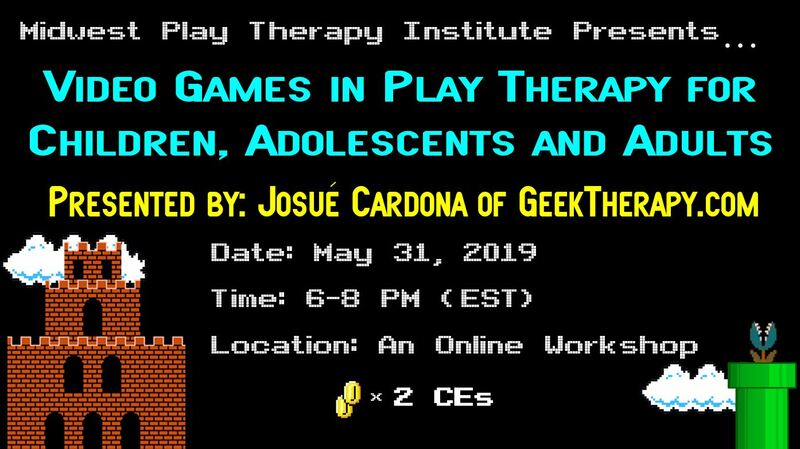 Through these trainings, professionals will learn the basics of play therapy, core theoretical approaches, and play therapy applications suitable across the lifespan. 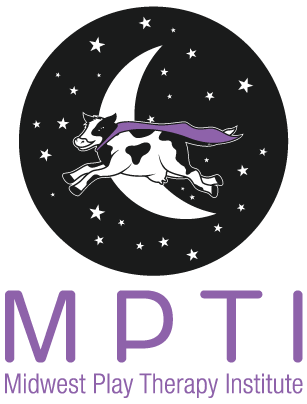 MPTI programs are designed to offer play therapy credits to those who live in Cincinnati, Chillicothe, Chicago, & surrounding areas.​ (APT Approved Provider 15-422). Trainings offered may also qualify for continuing education for the Ohio Counselor, Social Work, Marriage and Family Therapy Board, through The Rehab Continuum provider number RCSTO11401 and the Ohio Psychological Association The Counseling Source Provider #3113391240. We are an approved Continuing Education Provider for Illinois Professional Counselors (License Number 197.000270) and Illinois Registered Social Workers (License Number 159.001411). To provide accessible, cost effective, high quality training for individuals interested in learning more about Play Therapy and/or becoming a Registered Play Therapist. According to The Association for Play Therapy (APT), play therapy is "the systematic use of a theoretical model to establish an interpersonal process wherein trained play therapists use the therapeutic powers of play to help clients prevent or resolve psycho-social difficulties and achieve optimal growth and development." In other words, Mental Health Professionals use the therapeutic power of play to help clients resolve problems and find creative ways express thoughts/feelings. Play Therapy works best in the context of a strong therapeutic relationship where the client feels free to express himself/herself. Research suggests Play Therapy is an effective therapeutic approach, regardless of age, gender, or the nature of the treatment problem. 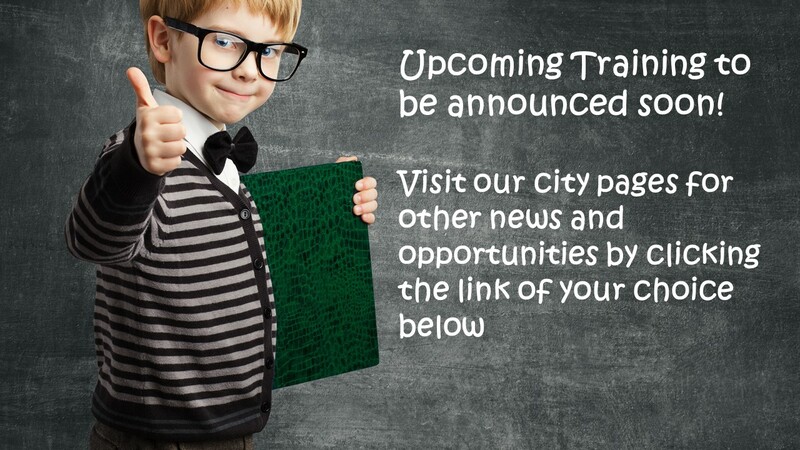 Click Here to Sign Up for our News Updates! 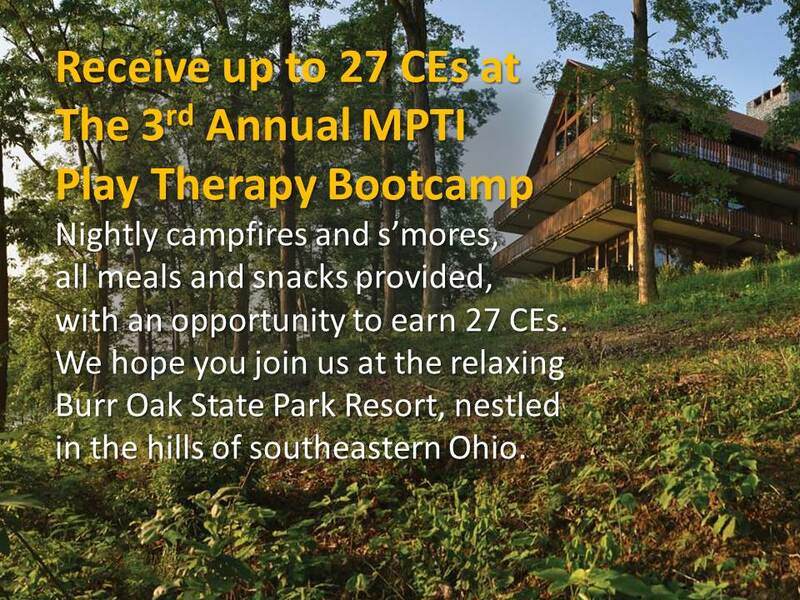 If for any reason, you are unable to attend a workshop you've already registered and paid for, you will be given a credit in the same dollar amount toward any future MPTI event. If an event is cancelled by MPTI, the registrant will have the option of receiving a full refund or having their registration/payment amount credited toward any future MPTI event.